Strategically perched on hillsides or along oceans and rivers the ancient forts of the world provide excellent vistas. 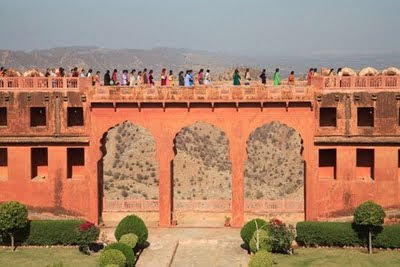 Jaigarh or Victory Fort in Jaipur, India presents many excellent views especially from the walkway of its Mughal Gardens. 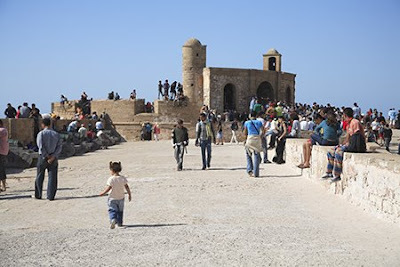 Fort Skala de la Ville in Essaouira, Morocco sits besides the Atlantic Ocean of this coastal city. 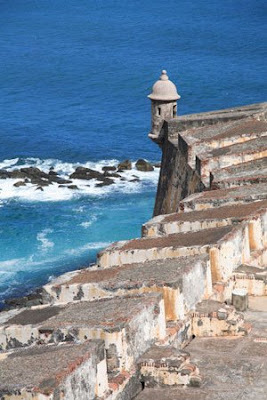 The watchtowers of El Morro Fort in San Juan, Puerto Rico offered protection from would be enemies and the strong sun. 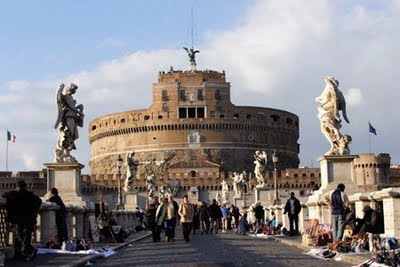 Now a museum, Castel Sant Angelo in Rome was once a fort and castle. To reach it you must cross the bridge of the same name, which is lined with statues of angels, and vendors selling knock off designer bags. wendy, which san juan is this?? Recently, The first time I visited Pratapgarh Fort - It was an excellent walk to watch & know history. Cool shots. My fav is the one from Jaipur. Kristine, Doh! 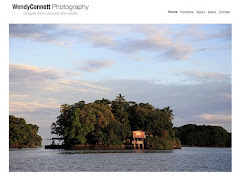 It's Puerto Rico. I've amended the post. Sorry for the confusion. Hobo, India has so many beautiful forts. Lola, Thanks. That's my fav as well. I love the one from Rome. It's got such a great look to it.